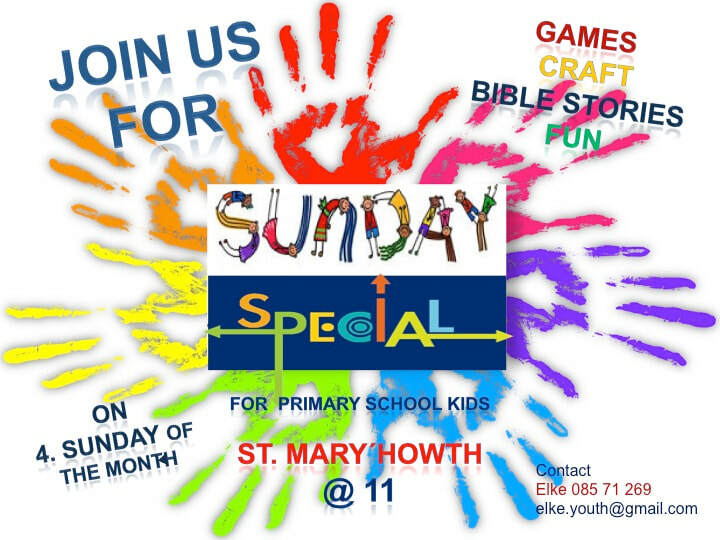 Welcome to St. Mary's Sunday Special! Every Sunday during the school term we provide a Sunday school during our 11:00 service (except for the second and fourth Sunday in the month when we have Family Service). Our children learn about the gospel reading of the day in a fun, child-centred and hands-on environment in the Parish Hall next to the church. Children commence the service with the main congregation in the church, and shortly thereafter are invited by Cannon Brew and our Sunday school teachers to leave the church and join the Sunday school. Children are then returned for the last part of the service again.